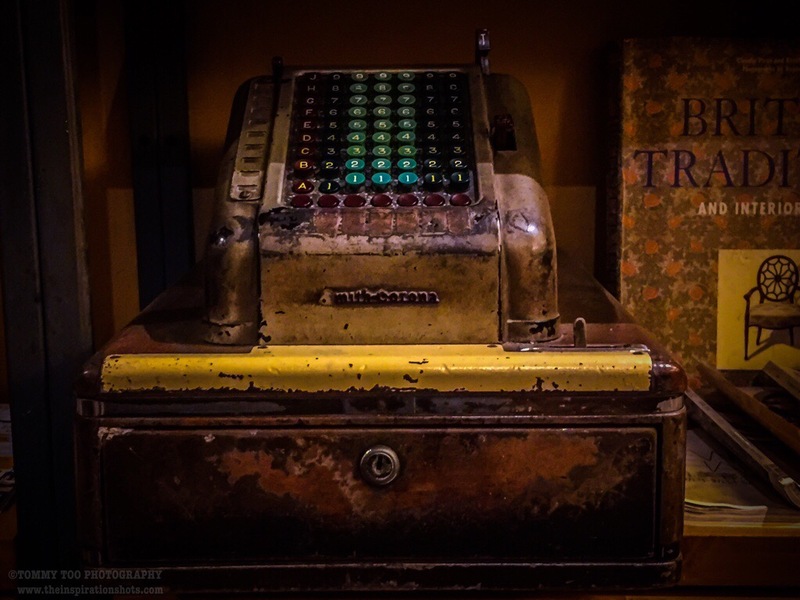 A cash register, also referred to as a till in the United Kingdom and other Commonwealth countries, is a mechanical or electronic device for registering and calculating transactions. It is usually attached to a drawer for storing cash and other valuables. The cash register is also usually attached to a printer, that can print out receipts for record keeping purposes. An early mechanical cash register was invented by James Ritty and John Birch following the American Civil War. James was the owner of a saloon in Dayton, Ohio, USA, and wanted to stop employees from pilfering his profits. The Ritty Model I was invented in 1879 after seeing a tool that counted the revolutions of the propeller on a steamship. With the help of James’ brother John Ritty, they patented it in 1883. It was called Ritty’s Incorruptible Cashier and it was invented for the purpose to stop cashiers of pilfering and eliminating employee theft or embezzlement. Since the registration is done with the process of returning change, according to Bill Bryson the odd pricing came about because by charging odd amounts like 49 and 99 cents (or 45 and 95 cents when Nickels are more used than Pennies), the cashier very probably had to open the till for the penny change and thus announce the sale. Posted on July 2, 2016, in iPhoneOgraphy 366, Photography and tagged #iphone6plus, #iphoneography366, #photography, cashregister. Bookmark the permalink. 4 Comments. A brilliant image. Wonderful colours.